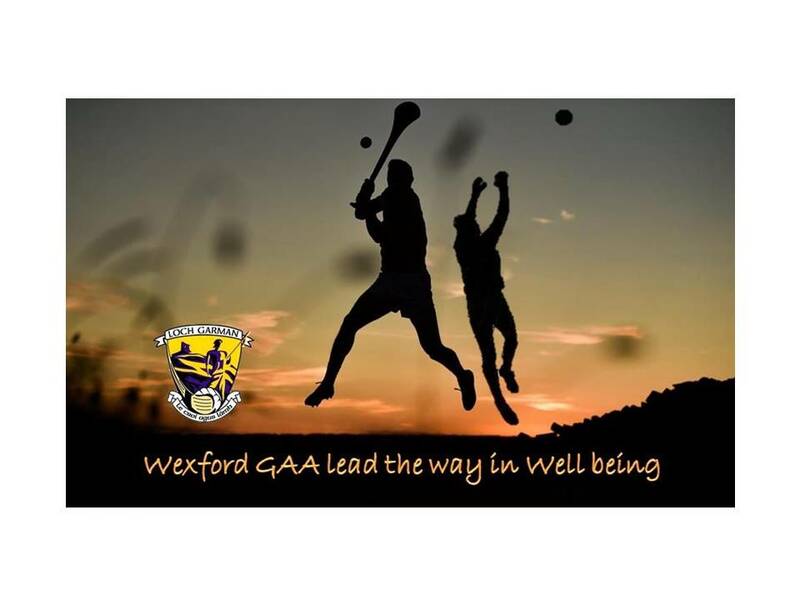 Wexford GAA will become the first sporting body to provide a targeted focus on Well Being and Lifelong Learning as we look forward to the appointment of a dedicated full time officer through partnership with Croke Park, Leinster GAA, Wexford Waterford ETB, Carlow IT and Wexford County Council. 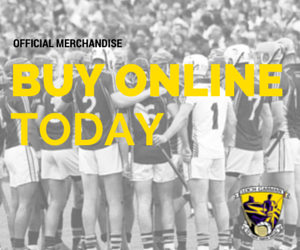 Wexford GAA launched a 2020 Vision for Games Development in 2017 with the focus on increasing participation and optimizing performance while we also committed to being the lead sporting organization in promoting core community values as well as the social, physical and mental well being of our county. 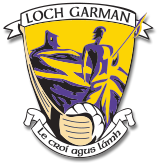 We will have further announcements about our well being programme, as well as a partnership with a lead sponsor in coming weeks while you can get an update on our 2020 Vision in our upcoming Cairde Loch Garman Ezine. 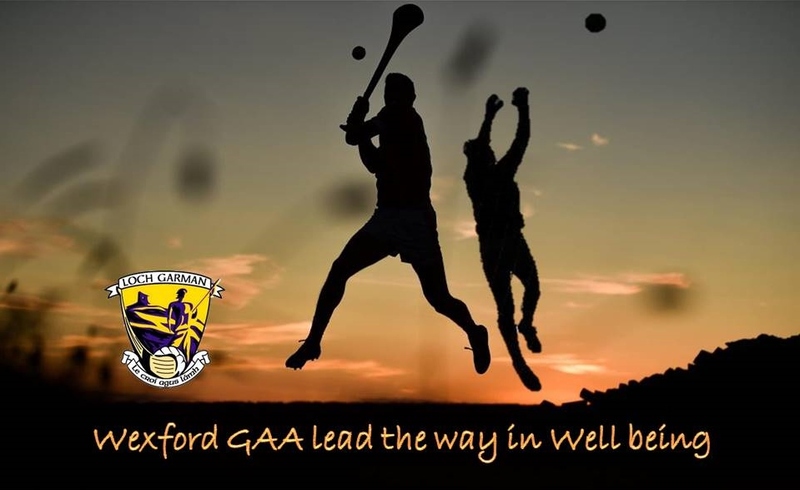 http://www.wexfordgaa.ie/wp-content/uploads/2019/01/wexford-gaa-well-being-2019-WEB.jpg 720 960 pj.howlin http://www.wexfordgaa.ie/wp-content/uploads/2015/05/Wexford_GAA_withshadow.png pj.howlin2019-01-15 09:42:472019-01-15 13:04:26"Wexford GAA to lead the way in Well Being"